CITT/ICTS has a National and Regional structure. Therefore, members belong to the National organisation and, where there is one, to their Regional Section. The purpose of the formation of a CITT/ICTS Section or a region grouping is to stimulate the exchange of ideas and information among members in close geographic proximity and to support and further the stated purposes of CITT/ICTS. CITT/ICTS Bylaws excerpt on the Sections. The Regional Sections hold events that are in close proximity to their members. These events vary from training sessions, demonstrations of new technologies, certification courses, networking opportunities and various social events. by informing members of certification opportunities held elsewhere. 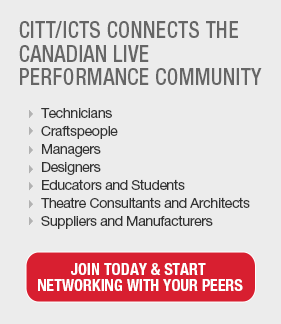 CITT/ICTS members can organise or request a workshop through their Regional Section. Funds and logistical assistance are available for that. Members can contact their Regional Representative or the National Office for more information.